ack J Hutchinson is a London based guitarist and singer-songwriter. Described by Classic Rock Blues Magazine as “One to watch. Born to sing soul and blues”, in 2015 and 2016 he was nominated for a British Blues Award. 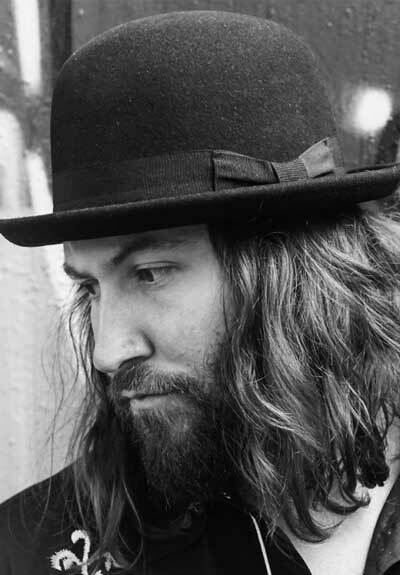 Hutchinson has to date released one solo album (Feathers and Fools), plus two EPs (Get It Back and Unplugged), both of which entered the iTunes Blues Chart. Get It Back has since reached number 26 in the Amazon blues charts, number 37 in the US iTunes blues charts, with fans, as far reaching as Australia, Sweden, Germany, Japan and Canada buying the EP. Six of his songs have been featured on Classic Rock Blues Magazine cover CDs. He has also regularly featured in the IBBA blues top 40, receiving critical acclaim from publications including Blues In Britain and Blues Matters magazine. He is also featured on Krossborder Records Best Of British Blues Vol. 2.